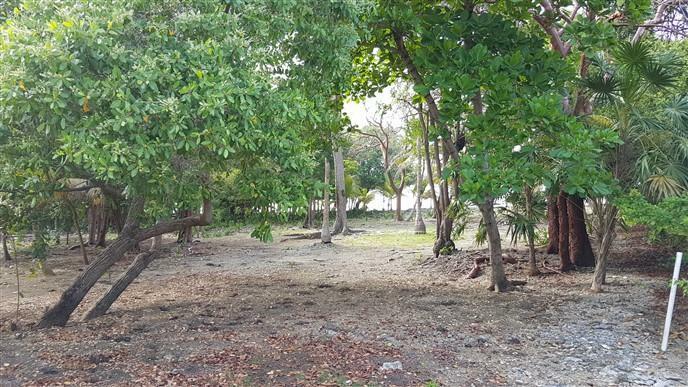 Beautiful lot plus boat slip located at Silver Garden just past the Deep Blue Dive Resort. 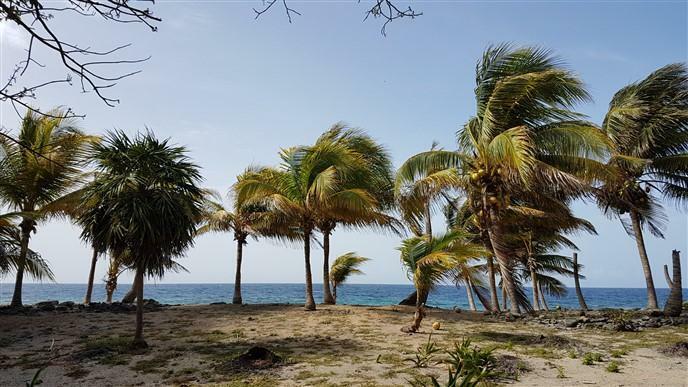 This is your opportunity to purchase .461 acres at one of Utila’s best diving sites, Silver Garden and Black Coral Wall. 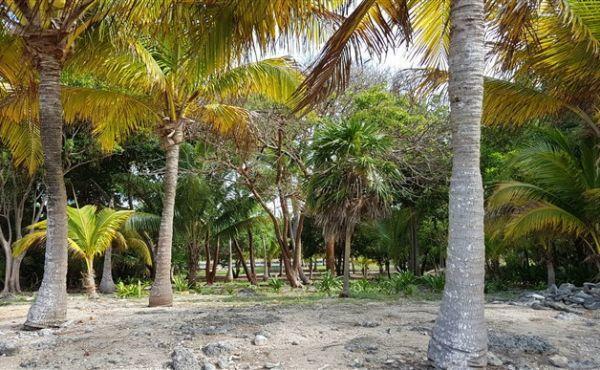 Property is protected with retaining wall to preserve just over 77 feet of prime beachfront. 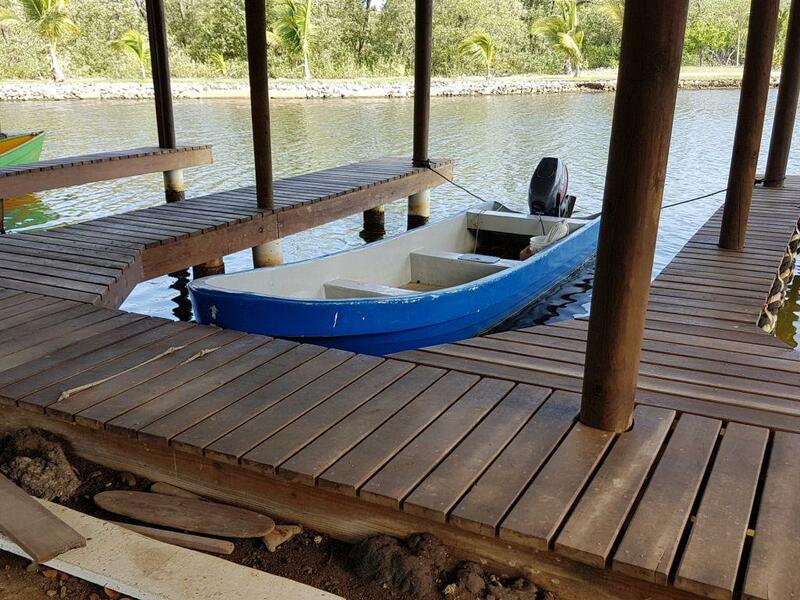 Boat slip is at Coconut Cove Marina across the road from the rear of the property. 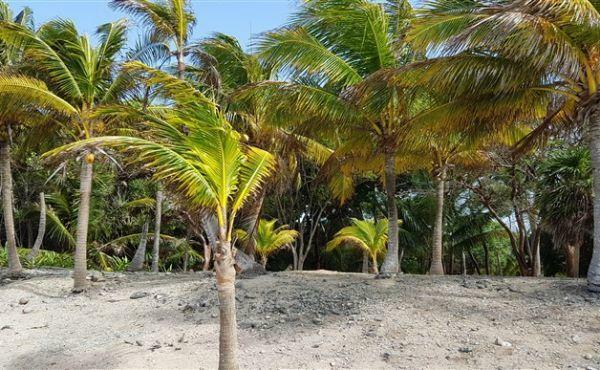 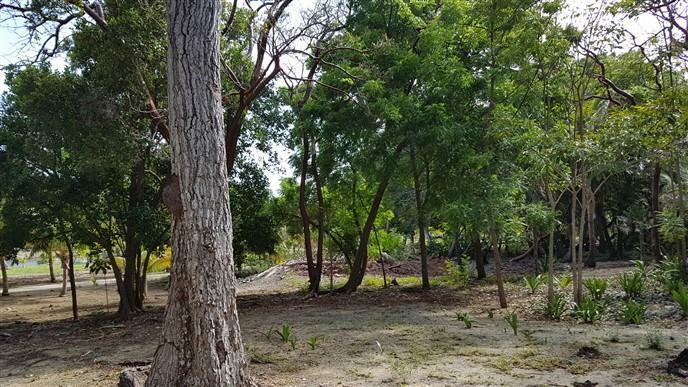 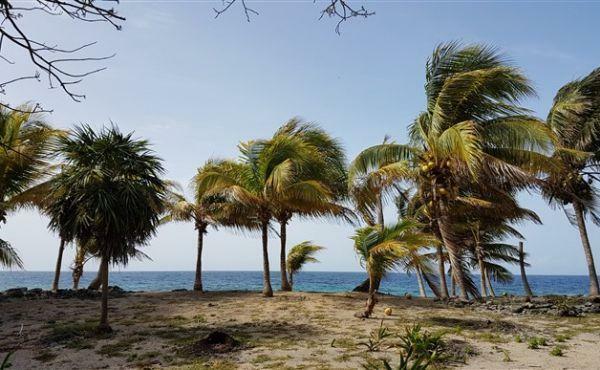 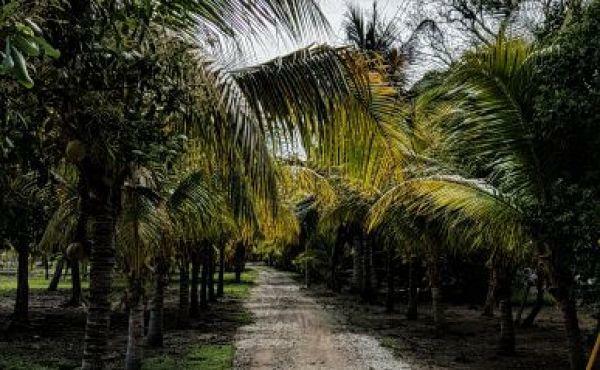 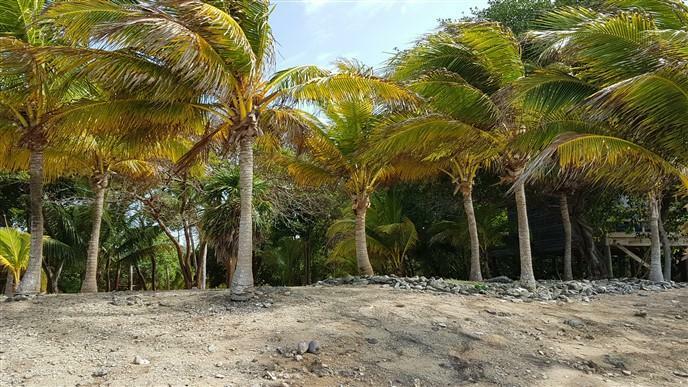 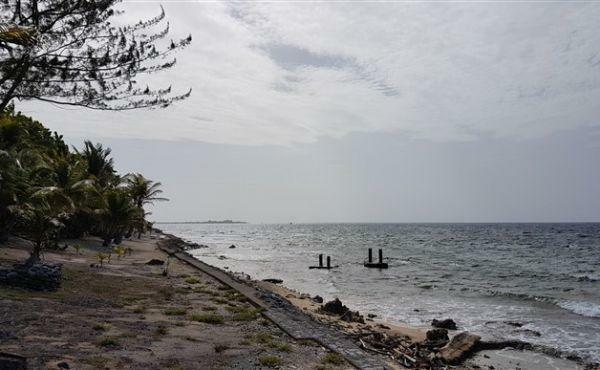 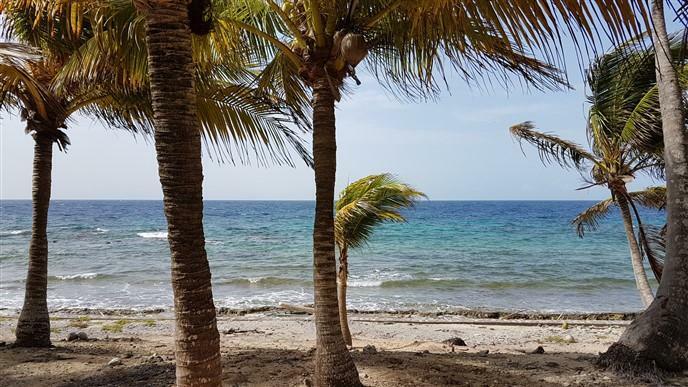 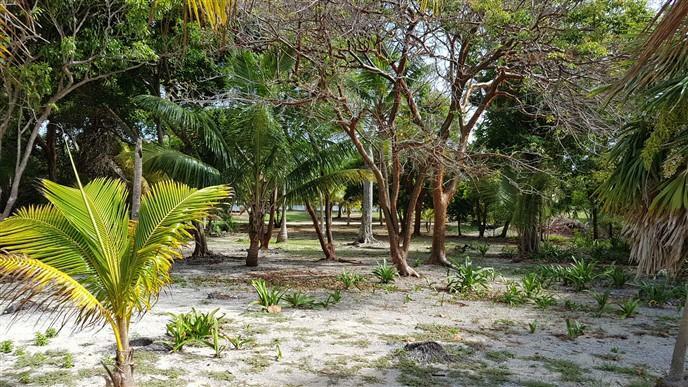 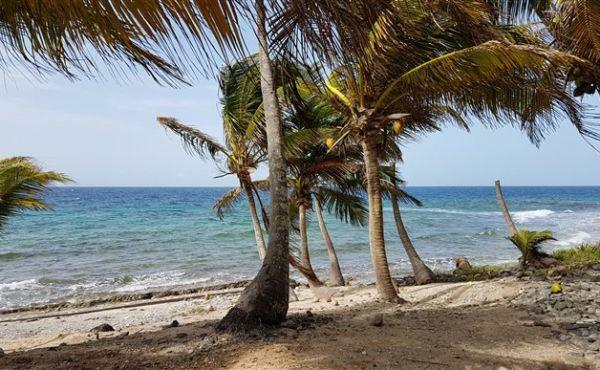 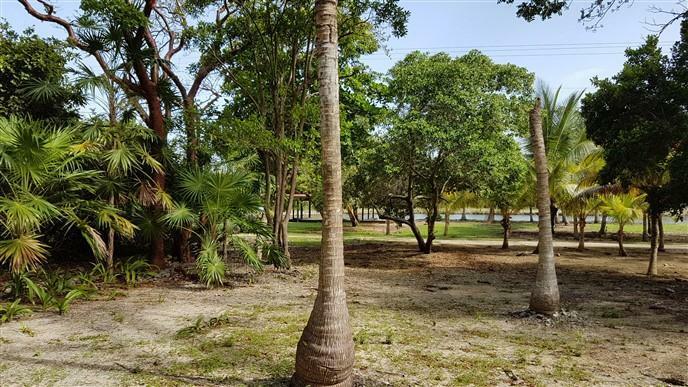 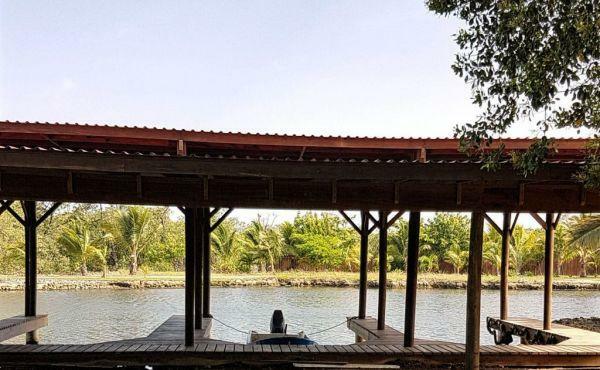 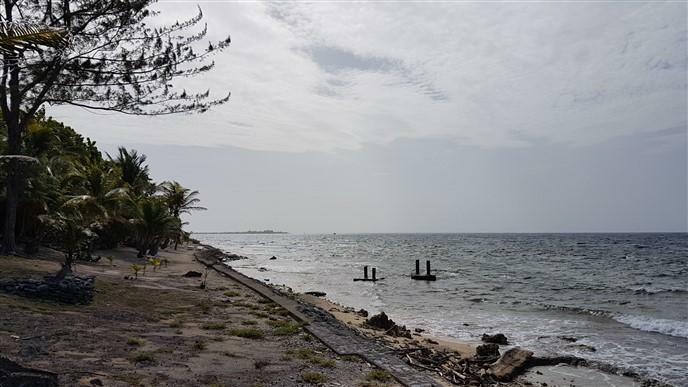 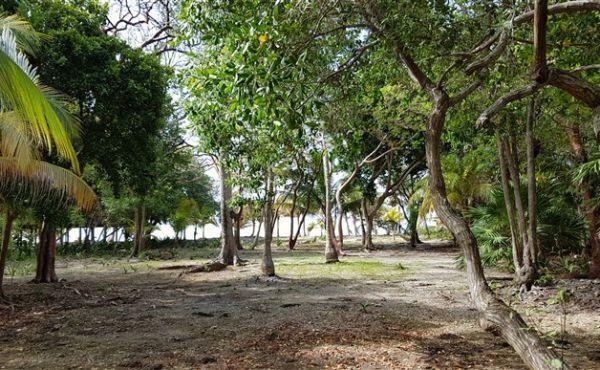 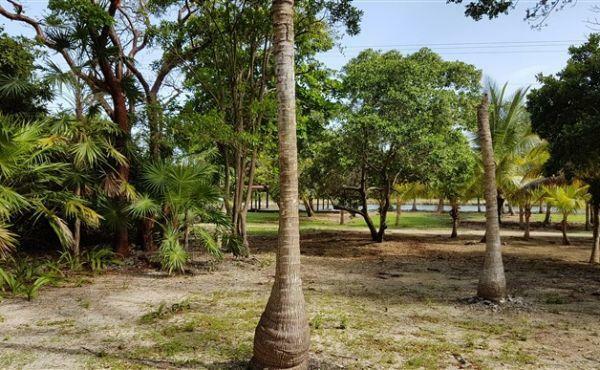 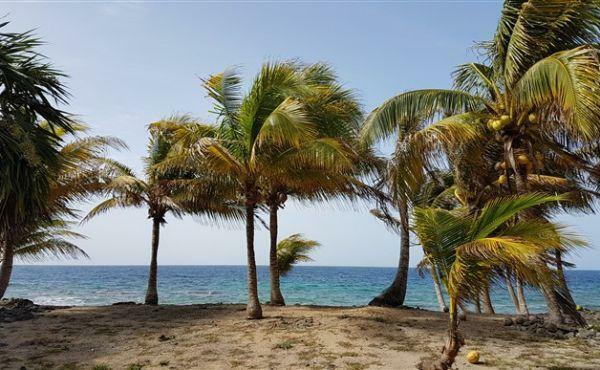 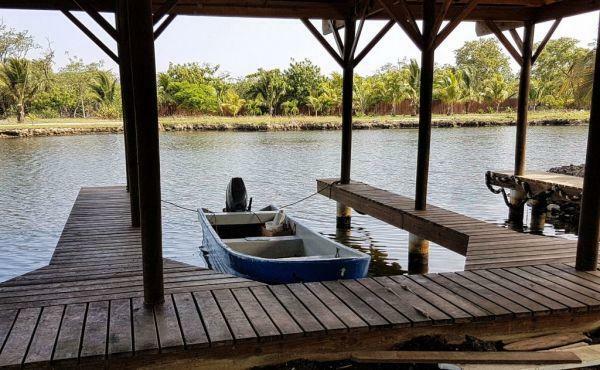 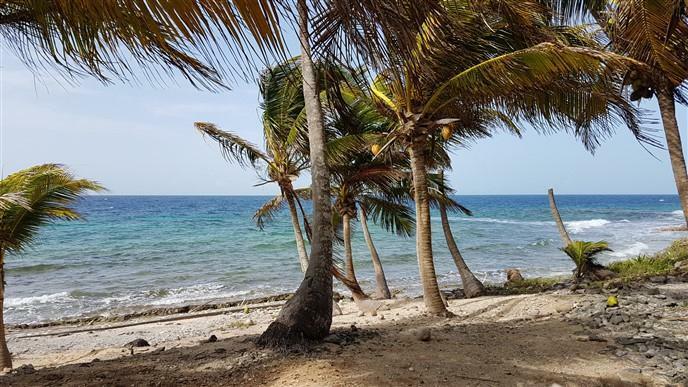 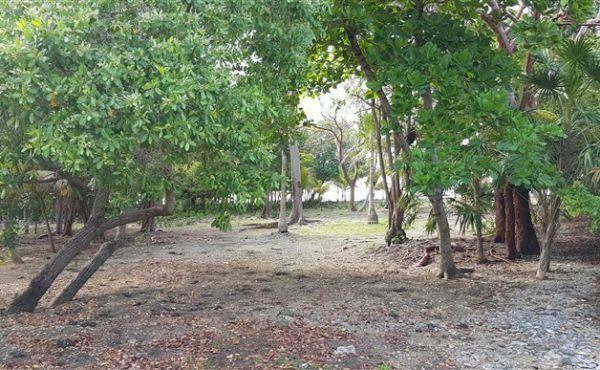 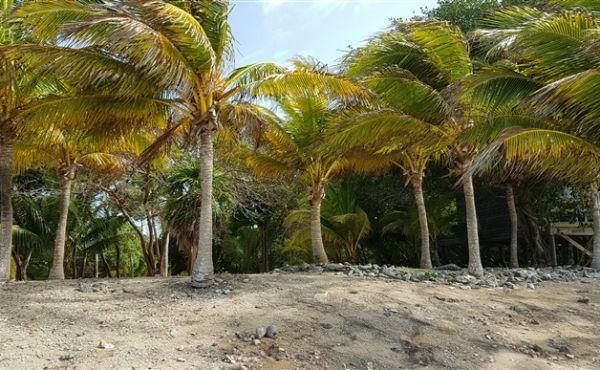 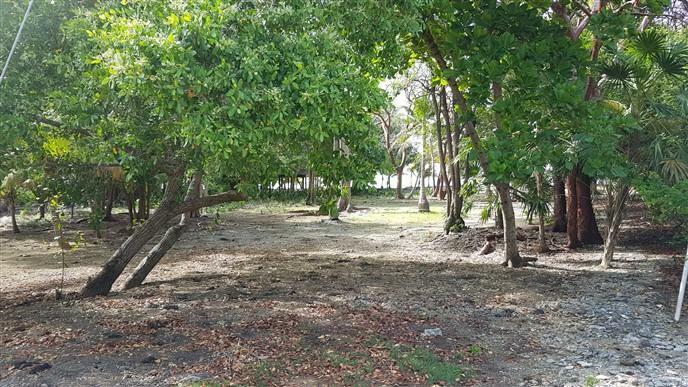 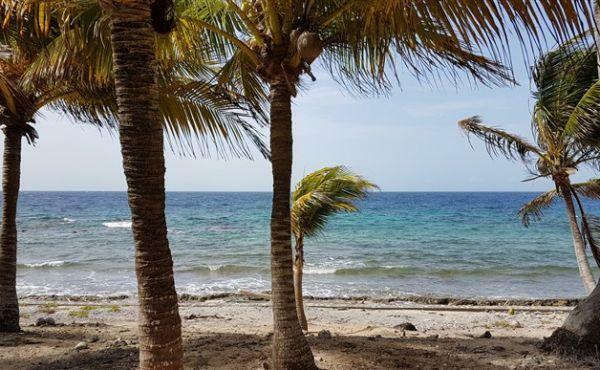 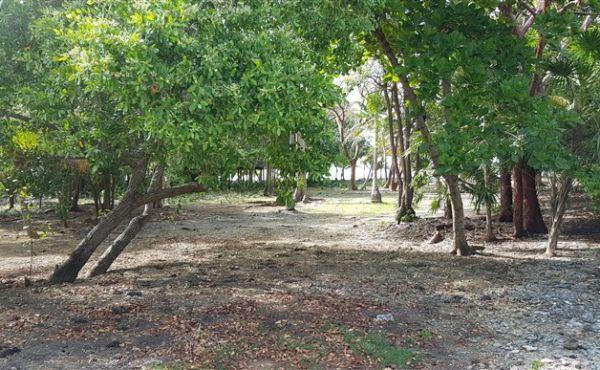 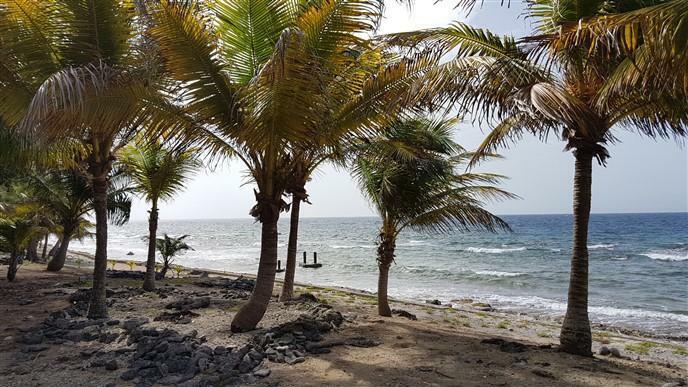 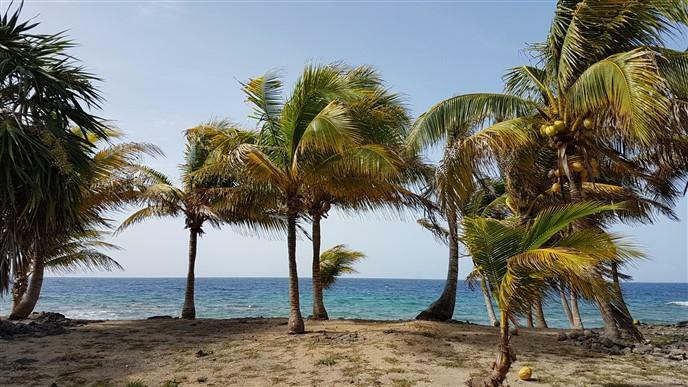 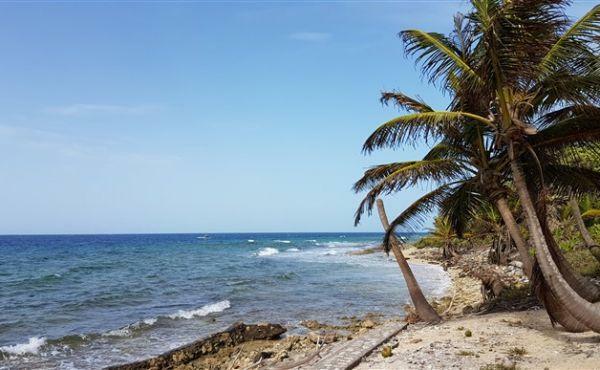 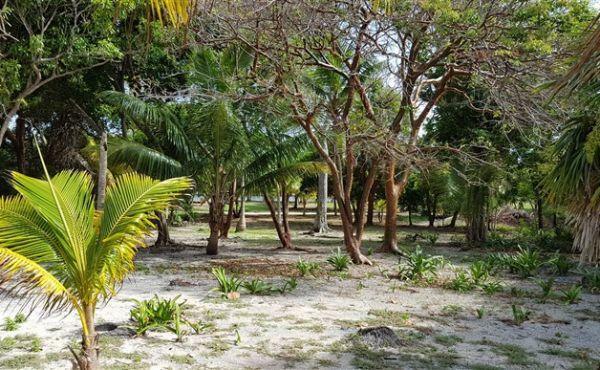 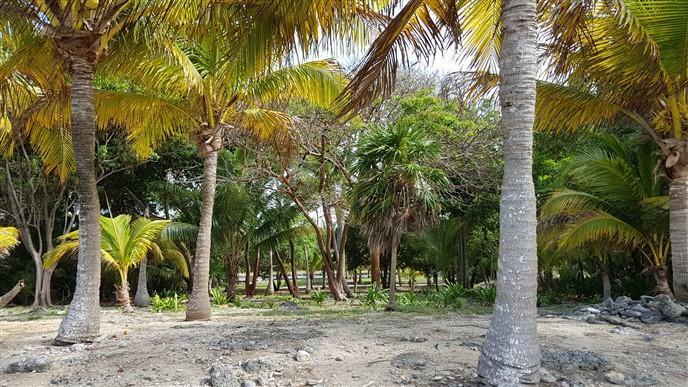 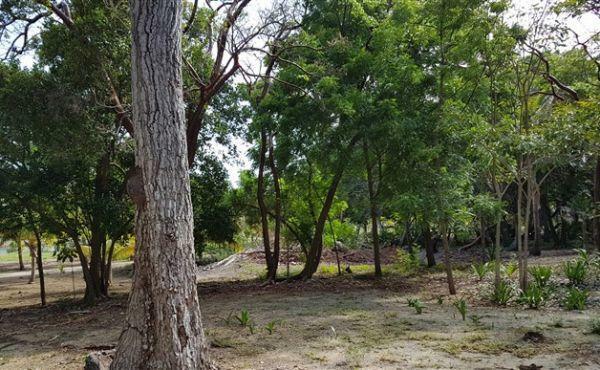 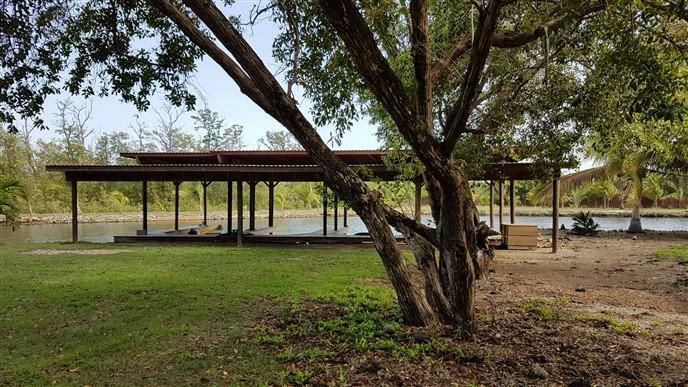 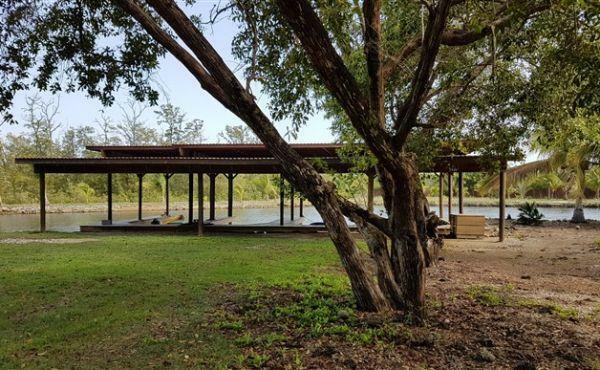 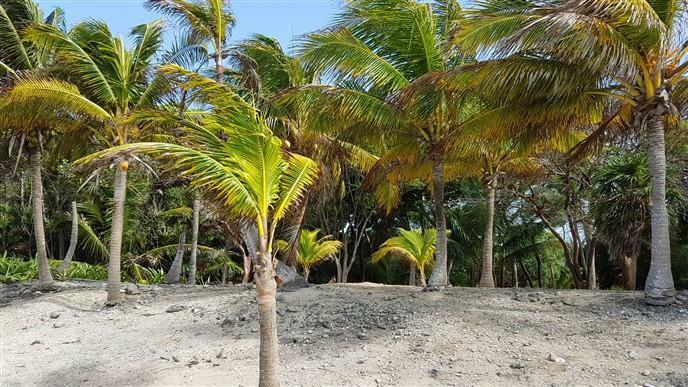 The level lot has mature trees and coconut palms and its convenient location is a short boat ride in the protected lagoon or across the harbor to reach the town area of Utila. 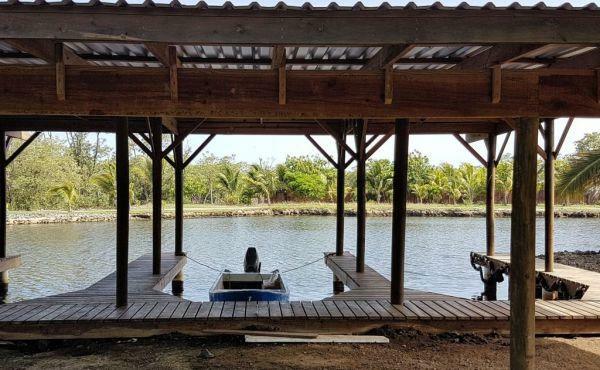 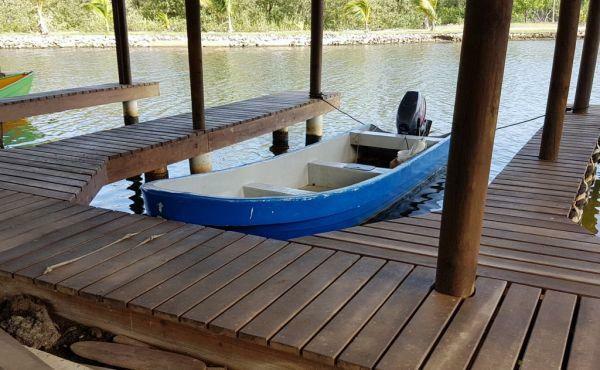 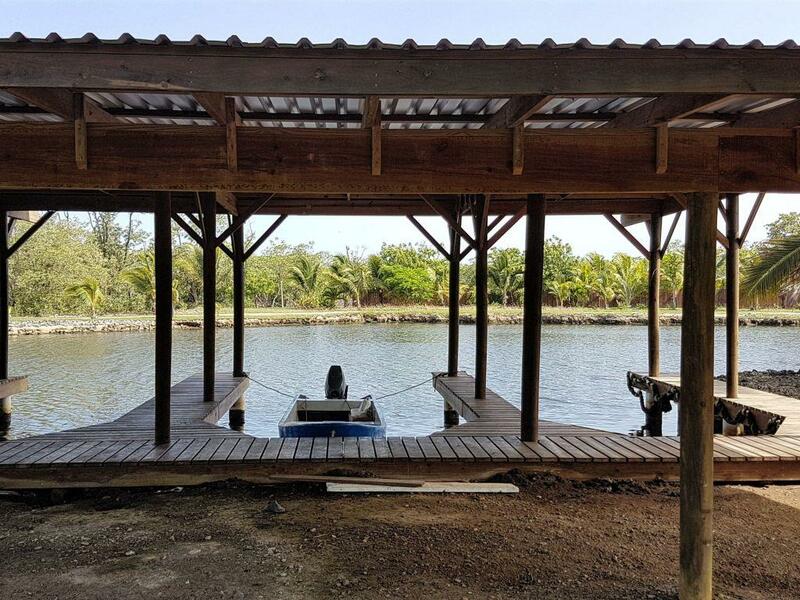 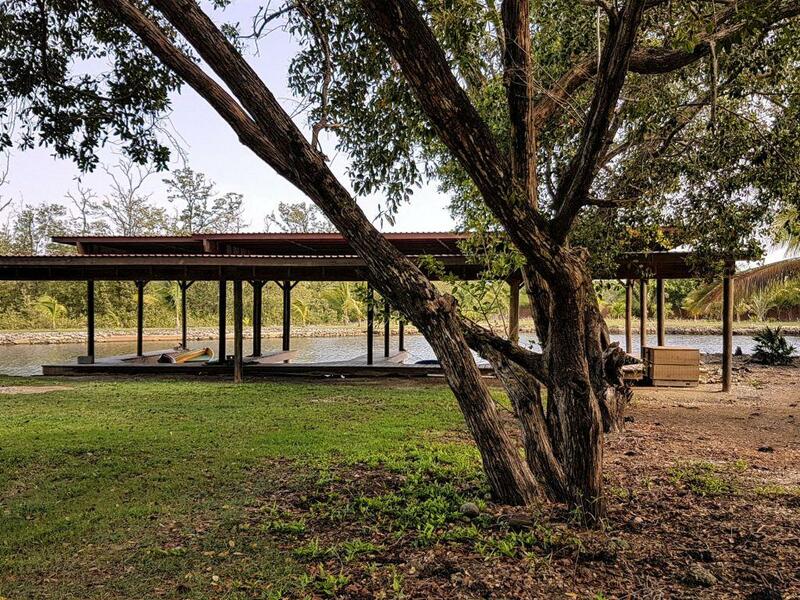 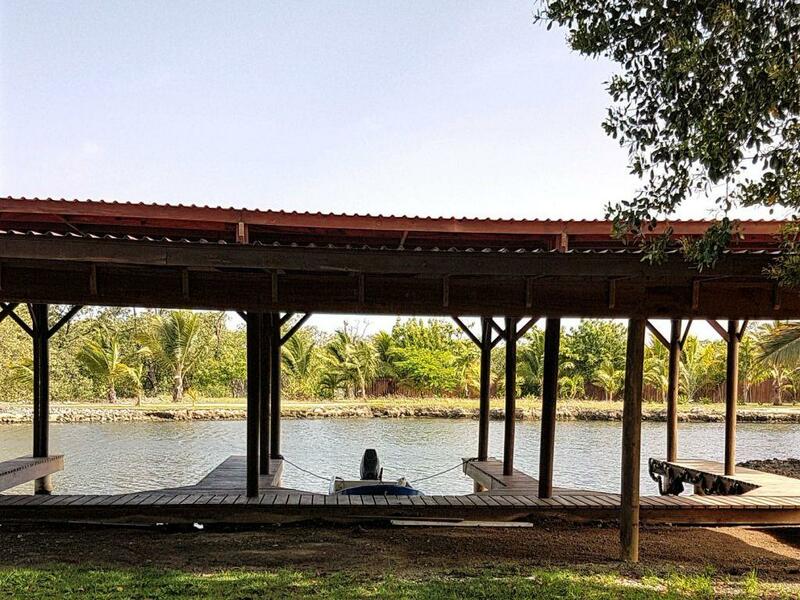 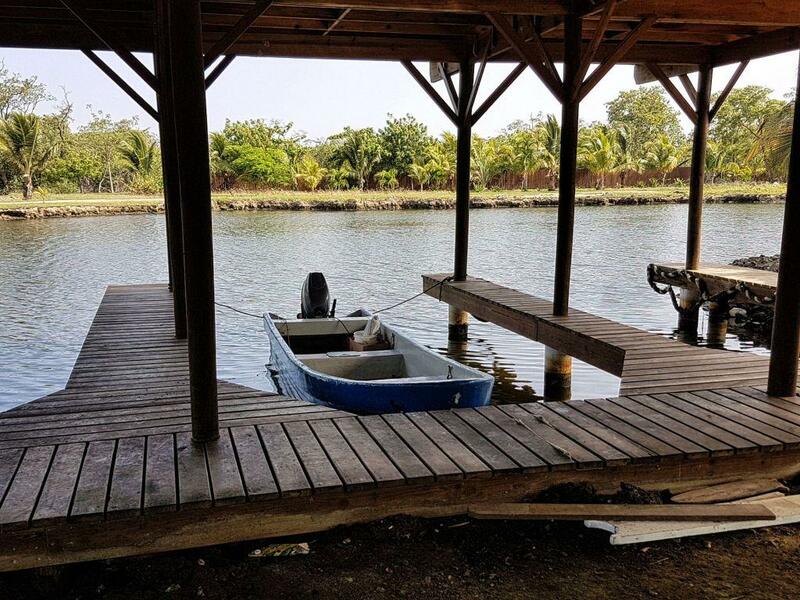 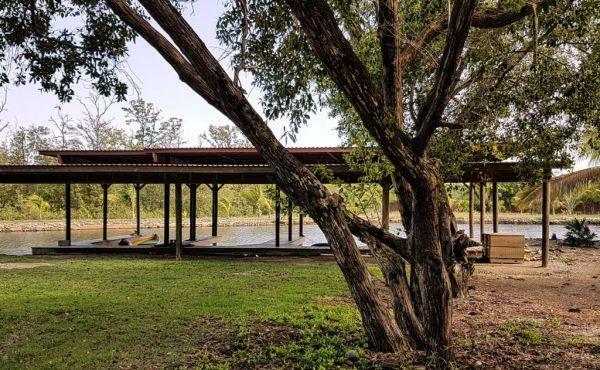 The included boat slip is located at Coconut Cove Marina on the South Shore of Utila which is accessed through Oyster Bed Lagoon and is just a few minutes from Utila town. 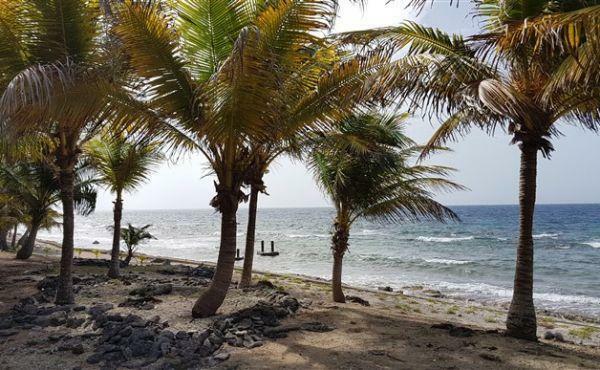 Oyster Bed Lagoon and Coconut Cove Marina, sheltered from wind and waves, is a safe and secure place for residents of the South Shore to moor their boats year-round. 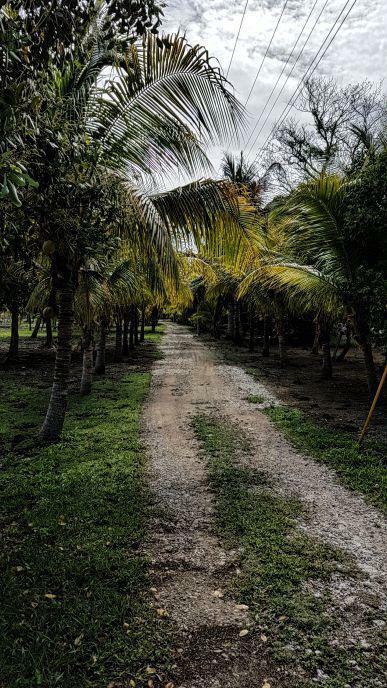 The access road runs behind the property giving you easy access to Coral Beach Village and other South Shore locations. Isn’t now the time to invest in your piece of paradise?